At least 60% of this book is about the author, his childhood, and his own career. I found that VERY frustrating. I bought the book because I thought I would get "inside information" on Bill and Hillary, and I learned almost nothing that is informative or new. She's very demanding to work for - well, that's not surprising. I'm sure any woman would have to be who has gotten as far as she has. 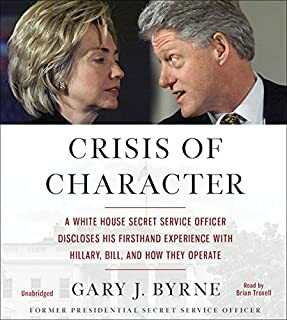 The character issues Byrne sites -- Clinton's affairs and Whitewater -- are already well known. 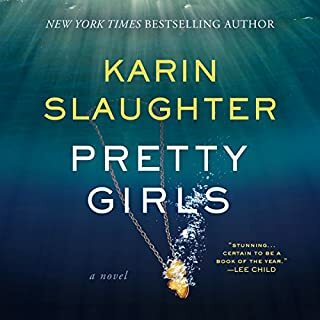 The first half of this book had me on the edge of my seat - it's truly a fast-paced thriller and I did not want to put it down. But about halfway through, the graphic violence and descriptions of young women being tortured and killed became really, really hard to take. Descriptions of women's bodies being mutilated, their screams as they are tortured…..This is what the story becomes. I found that I was feeling very angry at the author, and wondered what kind of person comes up with this sick level of violence? Slaughter draws you in, captures your interest, and then she tortures you. The plot of this novel kept me going, but at a certain point it all became unbelievable. 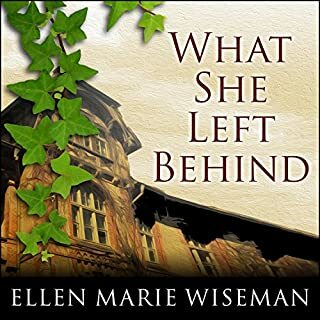 Why would the main character's parents leave her locked up for years in an insane asylum, just because she was dating a guy they didn't approve of? Could a "Dr. Evil" running an asylum lock up whomever he wanted, without any recourse? Bruno came to the asylum as a worker, but as soon as they found out who he was, he was thrown into the clinker. (Wasn't there anyone who wondered where he was?) I loved the evil nurse who came at people with her sedation needle. The plot is gripping, but the writing style is not very good. She repeats, "She said, he said, she said, he said" over and over and over again, even when the person is asking a a question. The narrator's voice reminds me of the snobby Diane character from the TV show cheers. You get the feeling that she's trying to sound Very Upper Class. 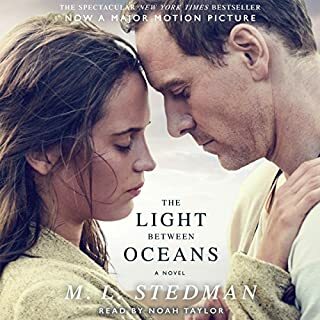 Would you consider the audio edition of The Light Between Oceans to be better than the print version? In the beginning, I also struggled with the fact that the narrator has a thick Australian accent. But at some point, I became accustomed to his voice and his speech patterns. I thought that Noah Taylor added a lot to the story, because it is set in Australia. Listening to an Australian read it made me feel as if I actually were in Australia listening to a story about something that had happened there. A moral conflict was presented, and the story showed that that "doing the right thing" is not always a crystal clear choice .A strong case can be made for all of the central characters actions, even though some characters felt that what Isabel and Tom did was wrong. Which character – as performed by Noah Taylor – was your favorite? Isabel was my favorite, because she had a lively, spirited personality and a great capacity for love. The story is compelling, the characters are wonderful, and it's hard to put it down. 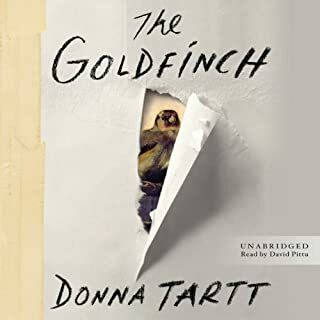 I am so glad I got this as an Audio Book. The reader is FANTASTIC!!!! He reads the book in the accents of all the different characters and his ability to imitate accents is incredible and is laugh-out-loud funny at times. The rich family from the upper east side, the Russian character Boris, the antique dealer - he has them all down perfectly. I love the book and LOVE Pittu, the Reader.